Download the New SI Play Mobile App! Integrated with your full-featured HYAA.net website, the SI Play Mobile App connects coaches with their teams, and players with each other. 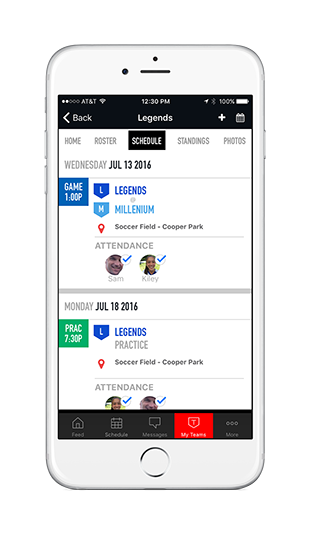 Take all of your scheduling, messaging and team sharing on the go and never miss out on a game moment. Celebrate your sports life all in one place with our next generation SI Play Mobile App.